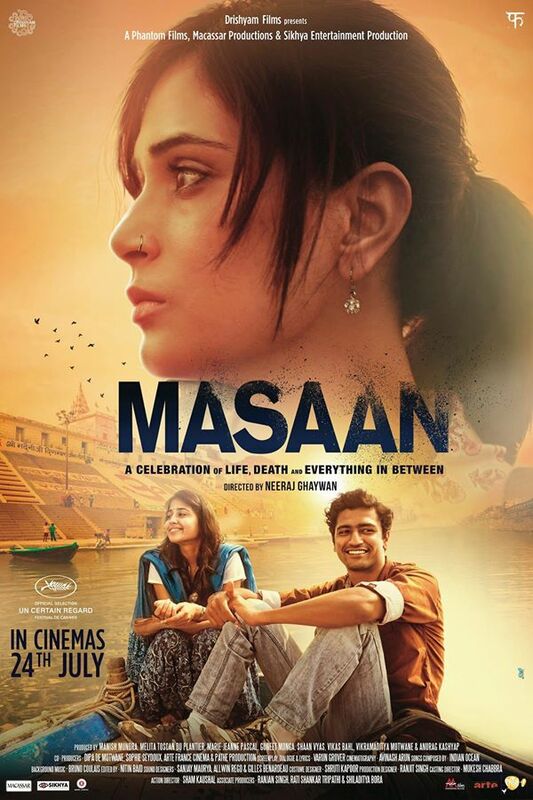 Given the movie’s Banarasi setting, the choice of Indian Ocean’s folk-classical infused sound works perfectly for Masaan’s short soundtrack. And with Tu Kisi Rail Si, the proceedings do start off in typical Indian Ocean style – simple earthy tune riding on a guitar-laden arrangement. The only external parties involved are Varun Grover on lyrics (who in this case adapts a poem by yesteryear poet Dushyant Kumar) and another lyricist, Swanand Kirkire behind the mic with a full-throated rendition. The remaining two songs are fairly long, both over seven minutes; not often that you get to see such long movie songs these days. The band’s regular penman Sanjeev Sharma writes the lyrics for Bhor, a slow-burning moody piece. Amit Kilam is all over the place in this one – he handles the vocals (along with Rahul Ram and Himanshu Joshi), plays the percussion (you can hear that gabgubi of his twanging away at multiple points) and also the recorder, which I presume is in keeping with the panchi theme in the track – nice touch that. The only drawback is the duration; it is a tad too long to sustain interest at that pace and the sombre, almost monotonous sound. 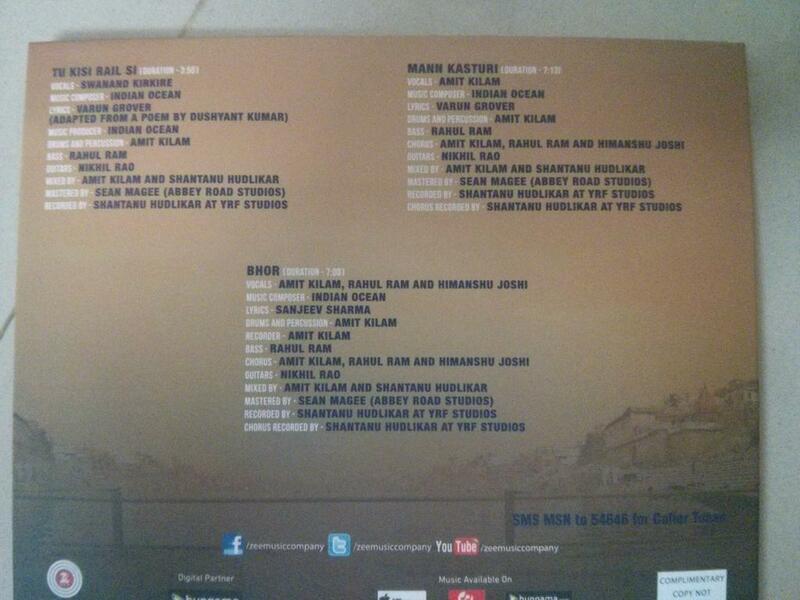 No such problem for Mann Kasturi though; the longest track of the set happens to be the best. 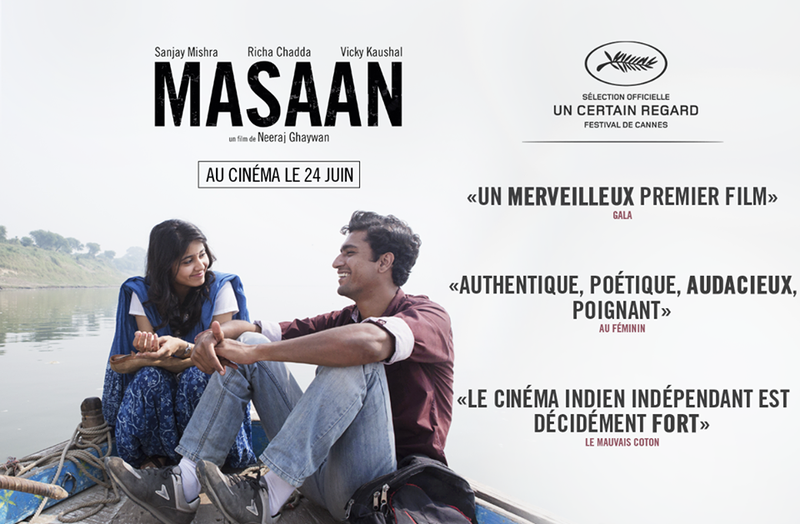 The pleasant tune (possible loose base of raag bhoopali) and arrangement, once again, very Indian Ocean, working their way around lyricist Varun Grover’s exceptionally worded rhymes. Vocals led by Amit Kilam here too, not without flaws but works just fine for the song. 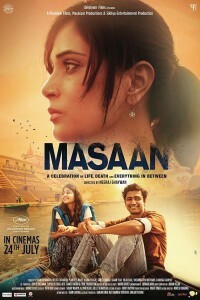 Masaan. Like I said at the start, this is a soundtrack that should fit right in with the movie’s settings, even while being equally effective on its own as an album.